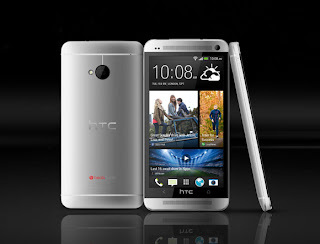 (GSM Insider) - Download HTC One And HTC Sense 5 Wallpapers For Free. Want to download the HTC Sense 5 wallpapers from the new HTC One for your device? No problem. Those wallpapers are now available for free. 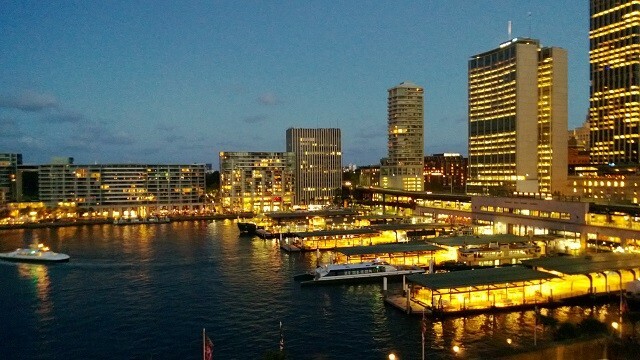 There are 18 gorgeous wallpapers from HTC Sense 5 even though your device isn't the HTC One. Download the the HTC One wallpapers for free at here. The Ultrapixel Camera from HTC isn't for the high end devices only as it is suitable for affordable devices as well, according to Phil Roberson of HTC UK and Ireland. 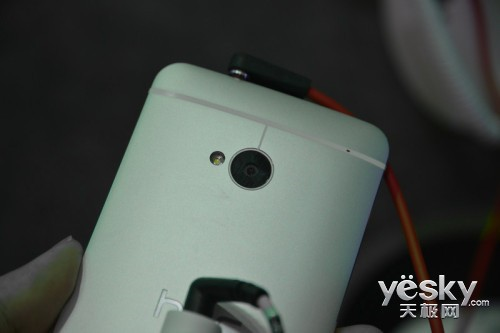 He said that there is definitely potential to take the Ultrapixel Camera to lower spec devices. The quad-core devices are better for taking hi-res images and HD video recording. The dual-core devices are able to do the same as well but HTC needs to tweak the Ultrapixel Camera and other softwares before the technology is usable in low specs devices. 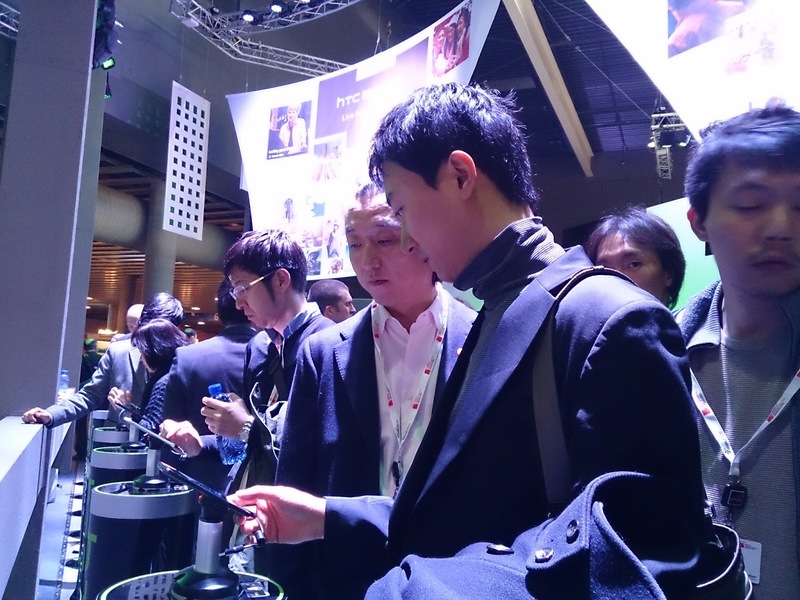 Since HTC One is the only flagship from the Taiwanese company, you don't expect "second" high end device with Ultrapixel Camera coming in this year. But never rule out low specs devices with Ultrapixel Camera yet. (GSM Insdier) - HTC One Scores More Than 25,000 Points At AnTuTu Benchmark Test. In the recent benchmark test, GSM Insider reported that HTC One scored around 22,000 points at the AnTuTu Benchmark test. Is the HTC One only with such low AnTuTu Benchmark points? The answer is no. 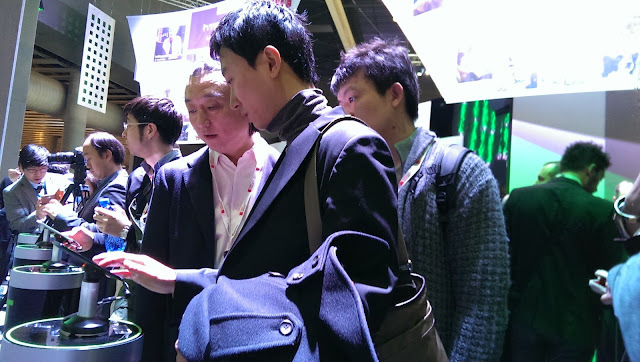 Folks at China succesfully obtained the points of HTC One from the AnTuTu Benchmark app. 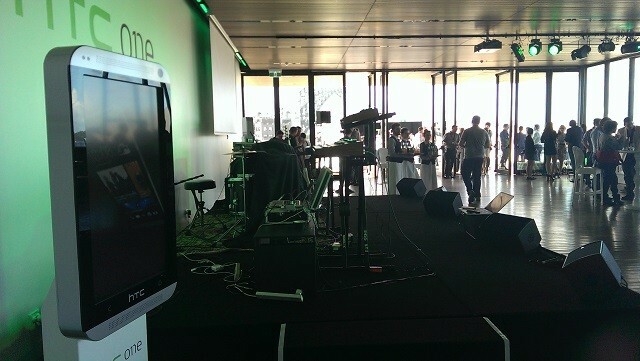 The highest point for HTC One is 25,300 points. 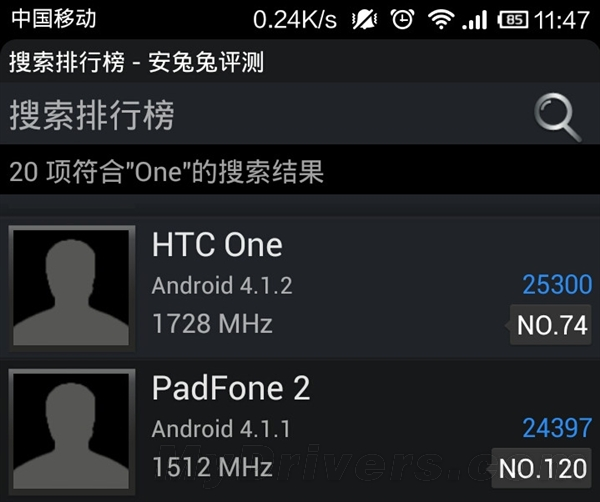 Looks like someone able to tweak the HTC One to a more powerful device. The Asus Padfone 2 with Snapdragon S4 Pro scored around 24,000 points at the same AnTuTu Benchmark test. If the Snapdragon 600 is 40% faster than its predecessor Snapdragon S4 Pro, then the 25,000 points by HTC One is the highest yet. Anyone find out higher score of HTC One at AnTuTu Benchmark? 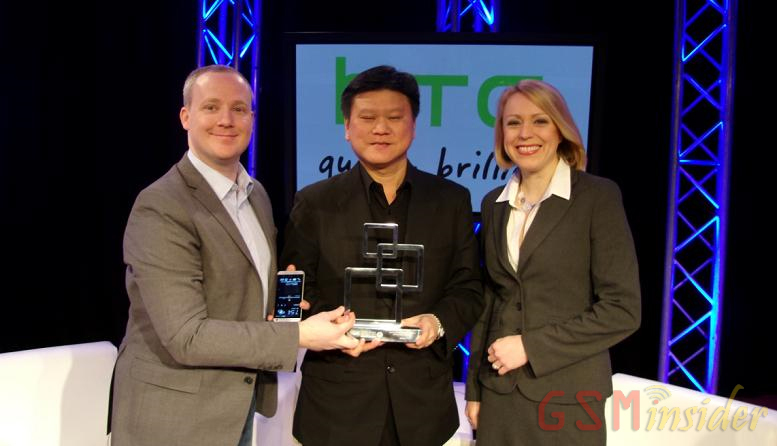 (GSM Insider) - HTC Has Only One Flagship Device This, It's HTC One. According to Phil Roberson from HTC UK, HTC is different from previous years as it only has one flagship this year which is the HTC One. GSM Insider understands that HTC abandoned its' last year plan that released more than one flagships. Last year, HTC released flagships included HTC One X, HTC One X+ and HTC Butterfly. 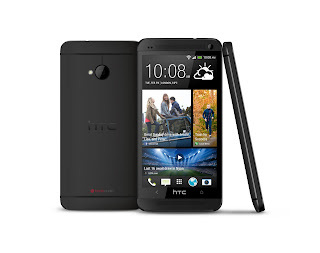 For those HTC fans, GSM Insider advised you get the HTC One as no more flagship for this year. (GSM Insider) - HTC Not Going To Release New Windows Phone Flagship This Year. 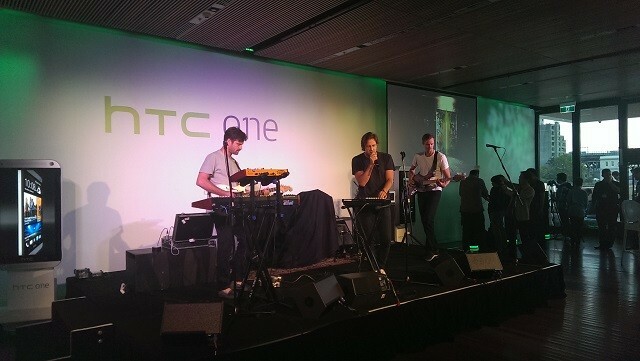 Look like HTC is very satisfied with the HTC One as they are not going to release additional Android flagship this year. 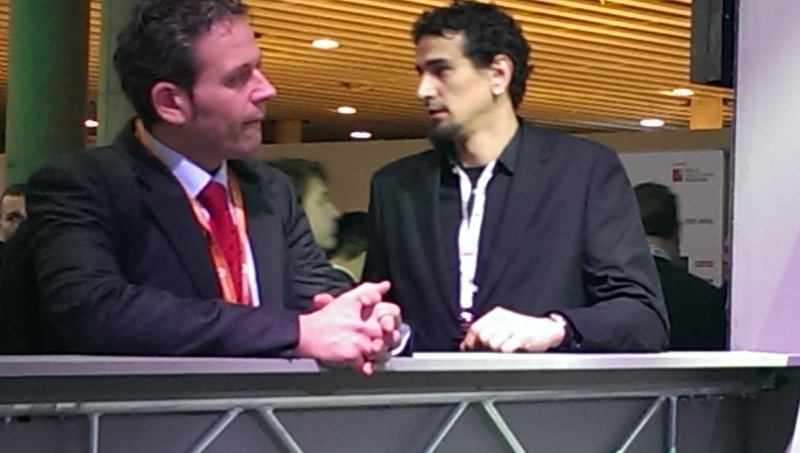 Not only Android as HTC also not going to release new Windows Phone this year, GSM Insider understands. HTC executive stated that the HTC 8X and HTC 8S are two different Windows Phones that able to satisfy different customers while the HTC One is good enough to compete in the Android market. Recently, GSM Insider reported that HTC is preparing new Windows Phone with the codename of HTC Tiara. 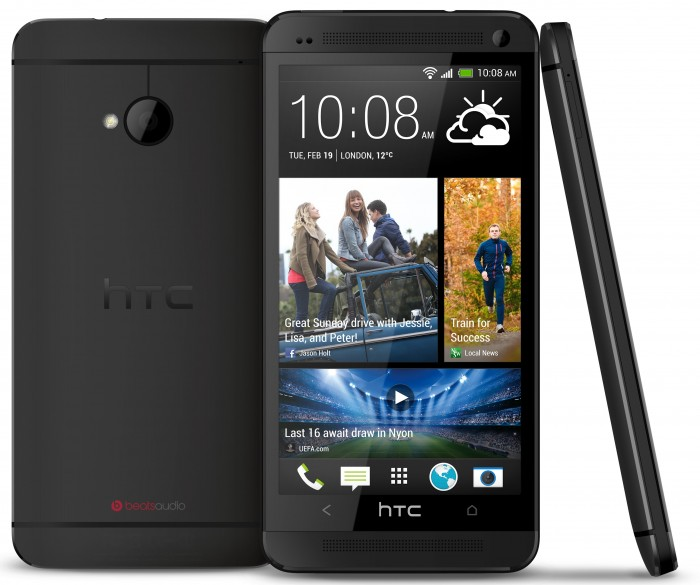 From the leaked specs of HTC Tiara, it is just another mid-range smartphone and not flagship level yet. (GSM Insider) - HTC One TD 101 For China Mobile Doesn't Have Ultrapixel Camera. China Mobile announced four new devices with TD-LTE compatibility and one of them is the HTC One TD 101, GSM Insider reported. 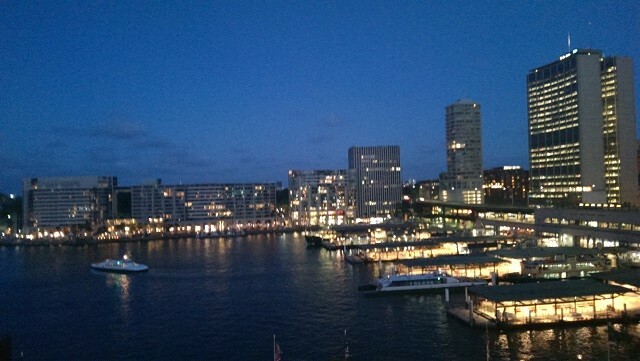 The HTC One for China Mobile has a different camera from the HTC One global version, GSM Insider understands. The model number of HTC One for China is HTC TD 101. HTC TD 101 features a 4.7-inch FHD display, 2GB of RAM, 1.7GHz Snapdragon 600 quad-core processor, Adreno 320 GPU, 2.1-megapixels front-facing camera, Beats Audio, NFC, Bluetooth, WiFi and 3.5mm audio jack. The Ultrapixel Camera has been replaced by 8-megapixels camera. GSM Insider has learnt that the HTC TD 101 supported five different networks: TD-LTE, FDD LTE, TD-SCMDA, WCDMA and GSM. So this device is compatible with global roaming. 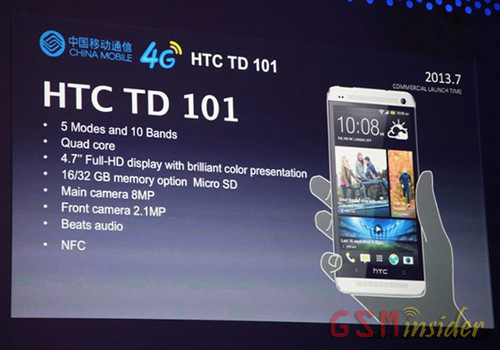 HTC TD 101 set to on sale in China on July 2013 later this year. 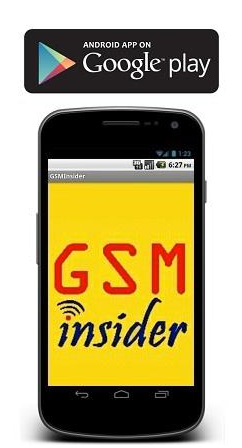 (GSM Insider) - Upcoming Windows Phone 8 Device From HTC Leaks, Codename Tiara. 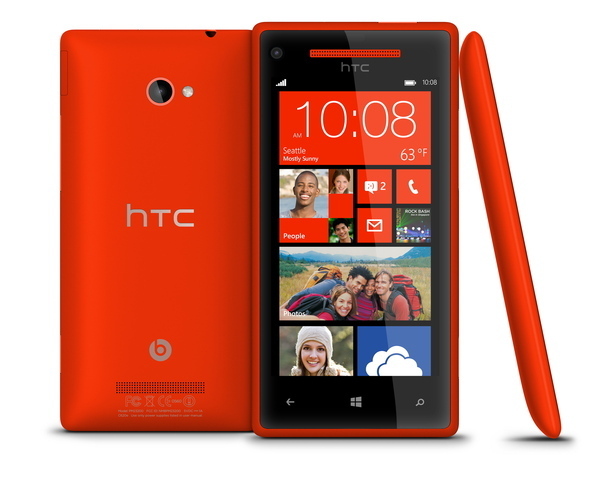 At the moment, HTC has two Windows Phone 8 devices: HTC 8X and HTC 8S. These two Windows Phones are not enough to compete with Nokia in the Windows Phone market as Nokia has more than 5 Windows Phone 8 devices to-date. According to @evleaks, HTC is working on new Windows Phone 8 device known as the HTC Tiara and the specs being unveiled as well. HTC Tiara is slightly better than HTC 8S in specs. It has a 4.3-inch WVGA Super LCD2 display, 1.2GHz Snapdragon dual-core processor, 1GB of RAM, 8GB of internal memory, 8-megapixels of main camera, 1.6-megapixel of secondary camera and a 1800mAh battery. The most important is it runs on Windows Phone 8 GDR2. The Windows Phone 8 GDR2 is the enhanced version of the Windows Phone 8. 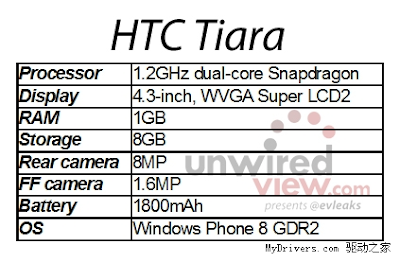 The possible name for the HTC Tiara could be HTC 8V. 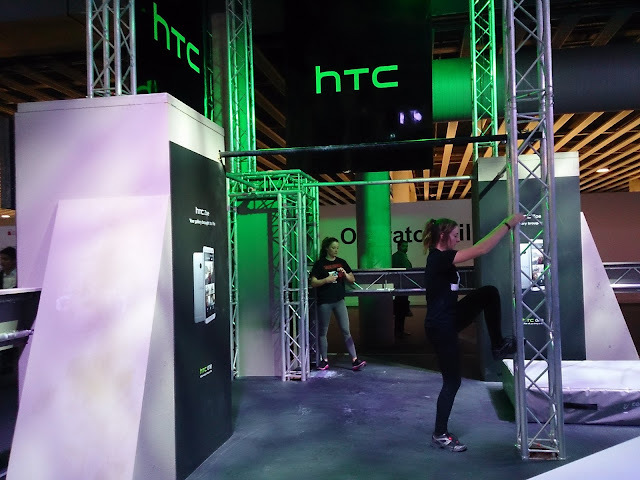 (GSM Insider) - HTC One: Hands-on At HTC's MWC 2013 Booth. 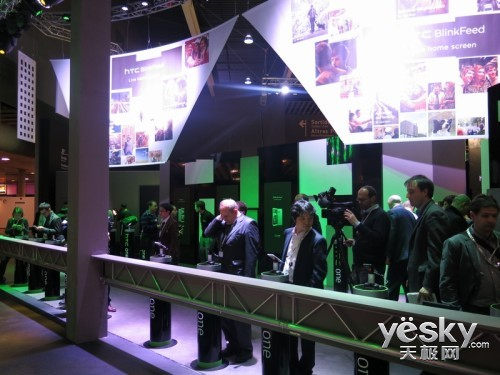 Although HTC doesn't announce new devices at the Mobile World Congress 2013, it does have a booth at the event in Barcelona. 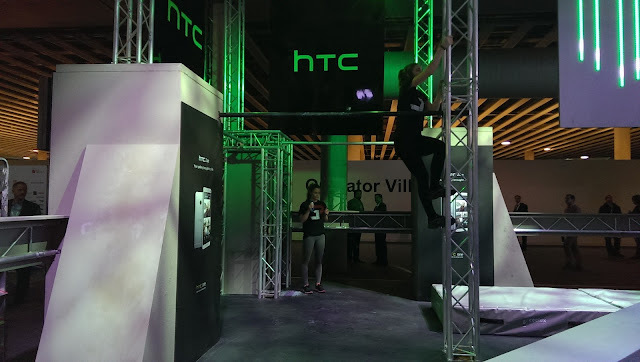 The HTC booth at the Mobile World Congress 2013 showcased the latest HTC One device. 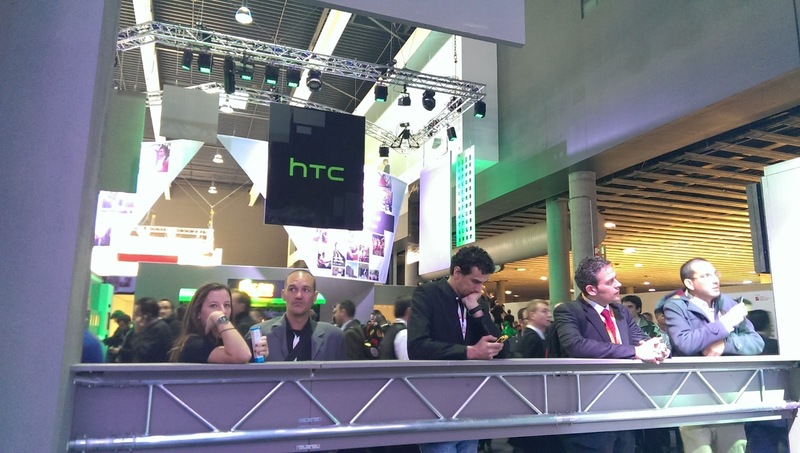 HTC One is a true representative of the HTC One Series. 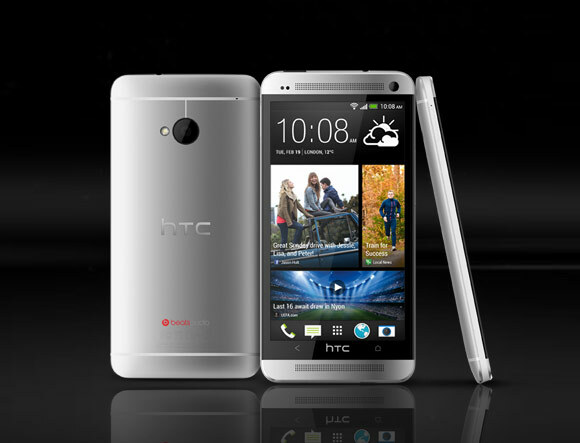 HTC One features a 4.7-inch display with the 1080p FHD resolution. HTC One is another 1080p FHD device after the HTC Butterfly, HTC Droid DNA and HTC J Butterfly. 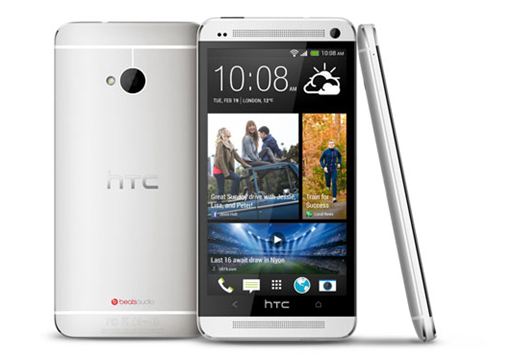 With the 4.7-inch display, HTC One is a true smartphone which is different from the 5-inch phablet. 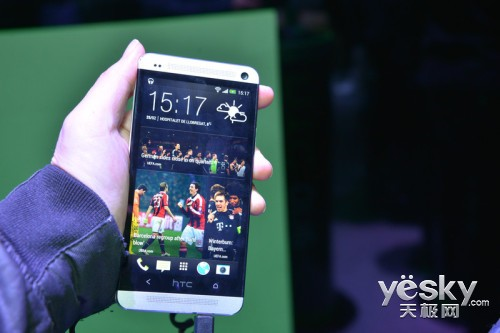 The 468 pixels per inch of HTC One is higher than all the devices in the market to date. Most of the 1080p FHD devices in the market have 440 and 441 pixels per inch only. 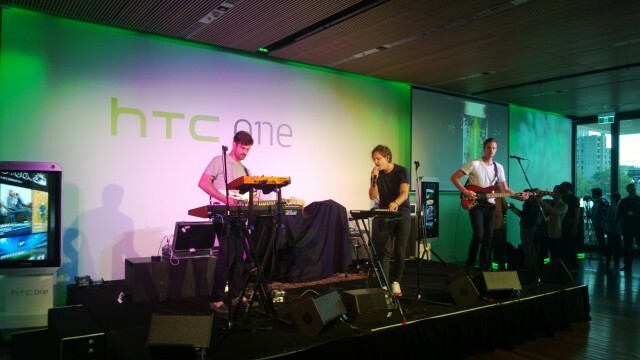 Good job HTC! HTC One is powered by the Qualcomm's 1.7GHz Snapdragon 600 APQ8064T. It is the second device that powered by the Snapdragon 600 after the LG Optimus G Pro. The HTC One has 2GB of RAM. 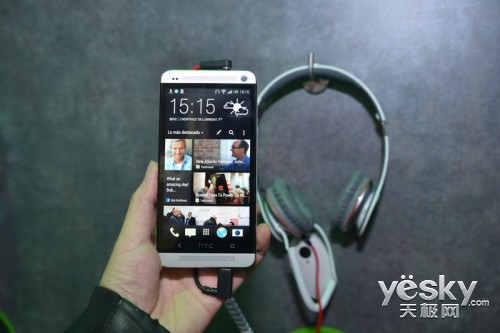 There will be two versions of HTC One, HTC One 32GB and HTC One 64GB. 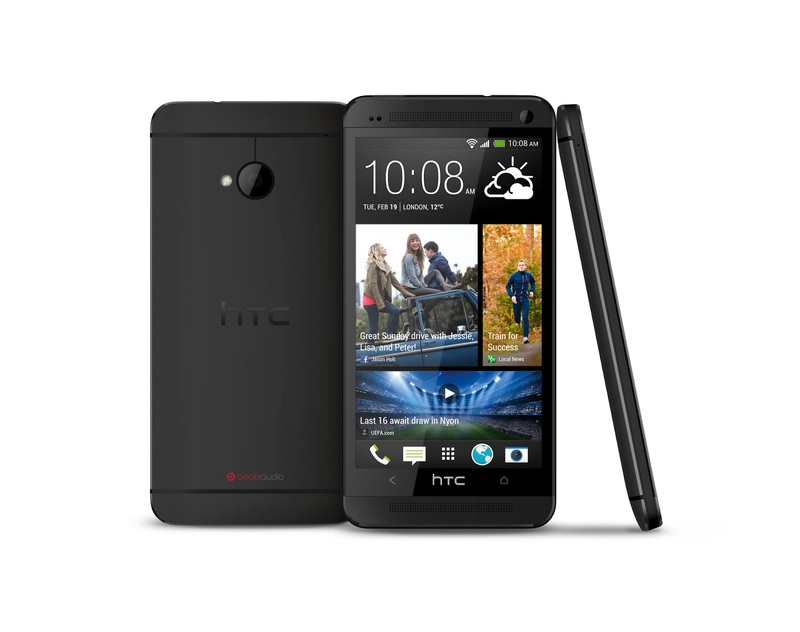 The main disadvantage about the HTC One is it doesn't support MicroSD expansion. You need to search for alternatives if the 32GB and 64GB are not enough for usage. HTC One and HTC One X+ also do not support MicroSD expansion too! 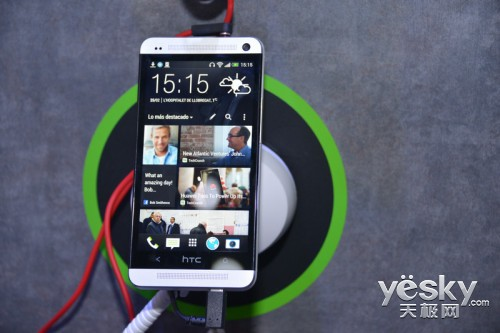 The HTC One running on the HTC Sense 5 that promised to be cleaner and more modern look. 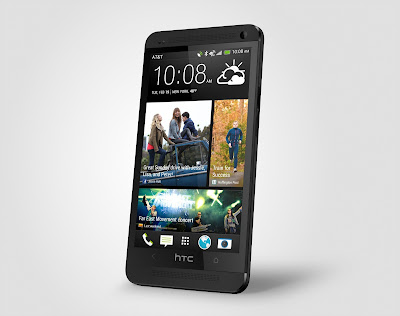 The HTC Sense 5 is based on the Android 4.1.2 Jelly Bean. So the HTC One is on par with other leading devices in the market. 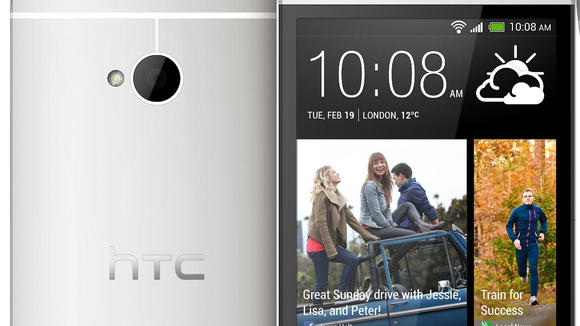 HTC One packs with the breakthrough Ultrapixels camera. So you can say bye bye to the megapixels camera on smartphone. 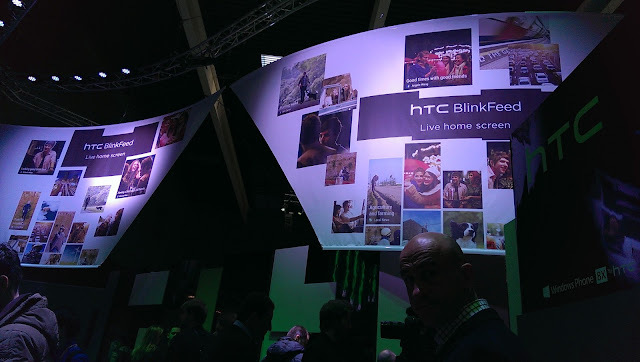 The HTC One features a 4-megapixels BSI sensor and f/2.0 lens, so the each pixel able to gather 300 percent more than the current crop of smartphone sensors. 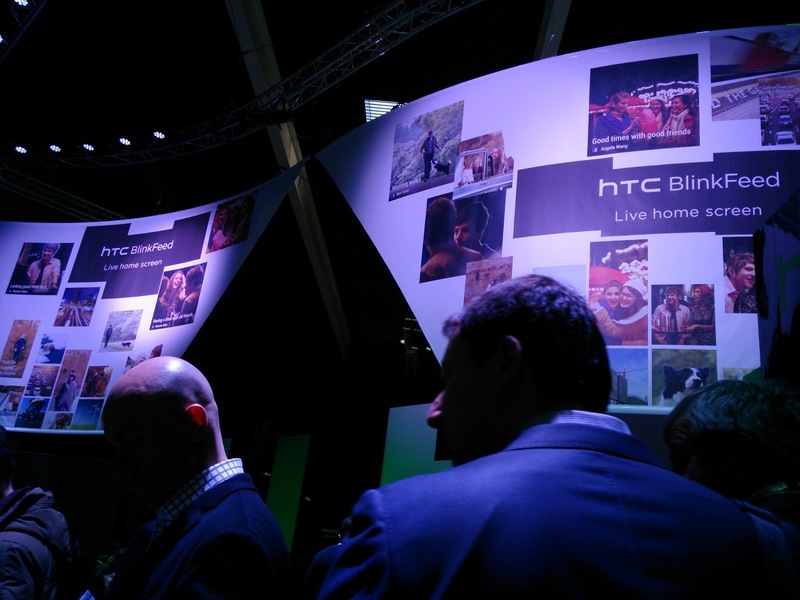 The HTC One also features the optical image stabilization and HTC's ImageChip 2 for HDR, 1080p and 60fps video. It's also introducing other new feature / service dubbed HTC Zoe, which allows users to capture and share short videos, much like Vine, via HTC's dedicated site. The main body of HTC One is said to be made from the Zero Gap technology, so that you won't fee any moving parts on the HTC One. It is the first device to feature the Zero Gap technology. 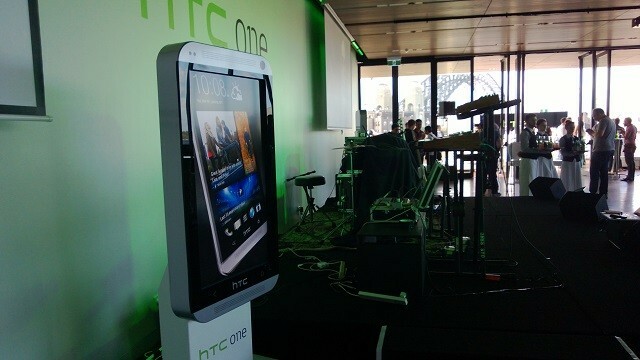 HTC One is heading to more than 80 countries start from March 2013. You can check out the full list ofglobal availability of HTC One from here.